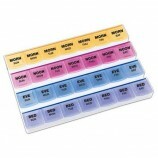 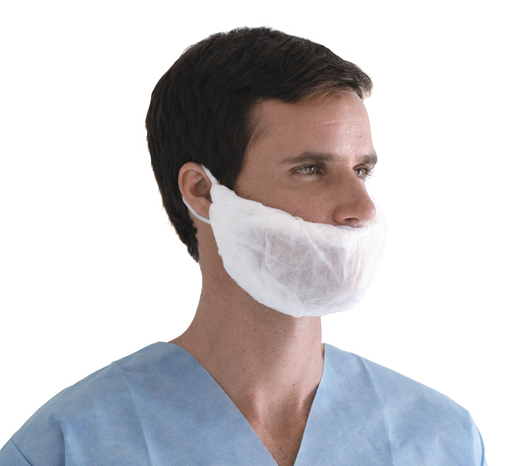 When entering a patient’s room, as a care giver, always ask yourself …do I need protection? 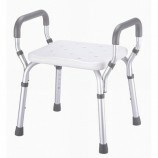 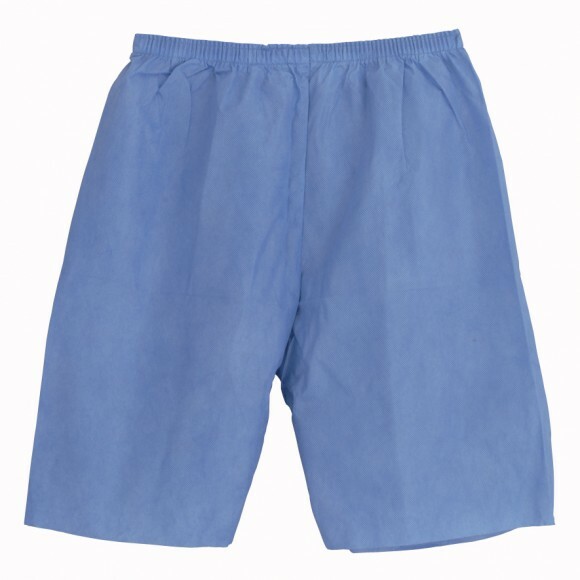 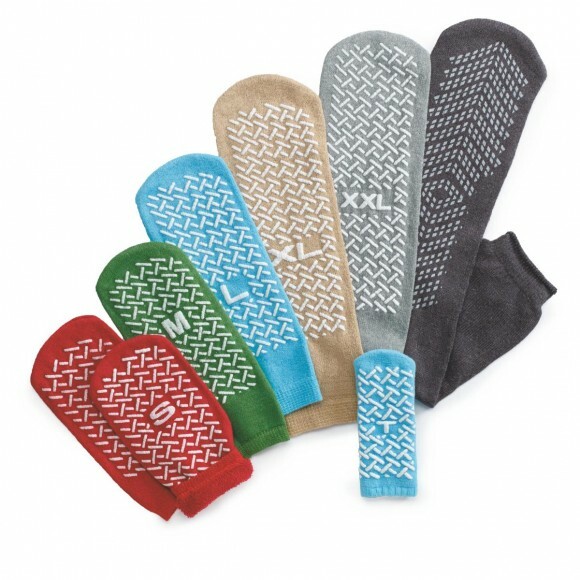 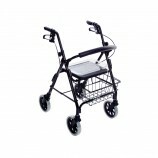 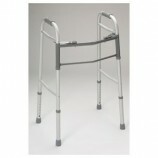 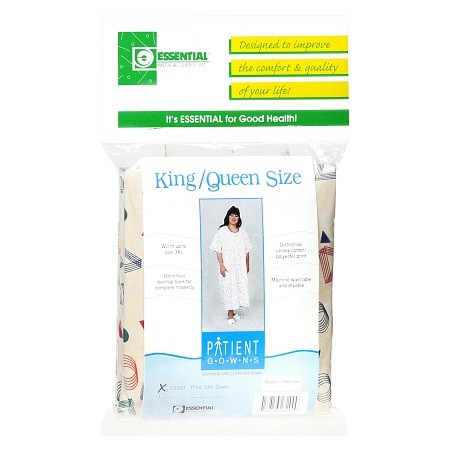 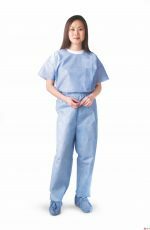 Shop our vast apparel category for both patient and professional apparel items. 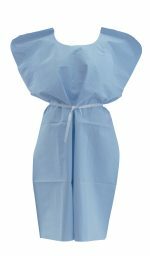 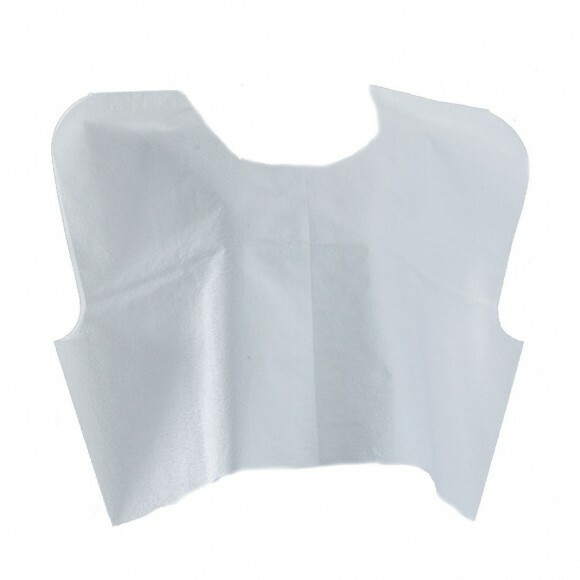 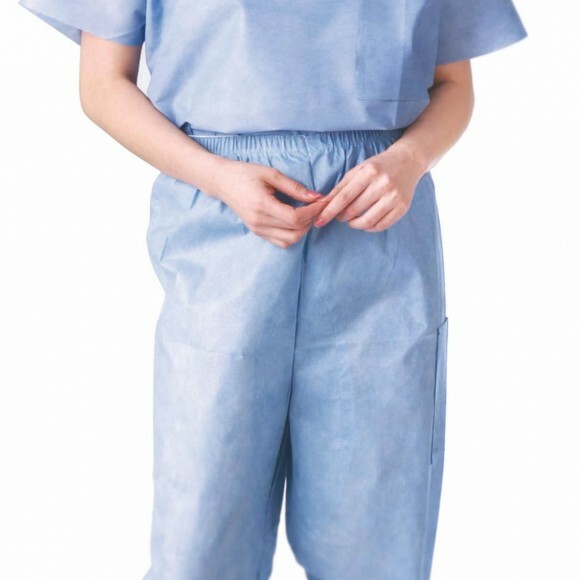 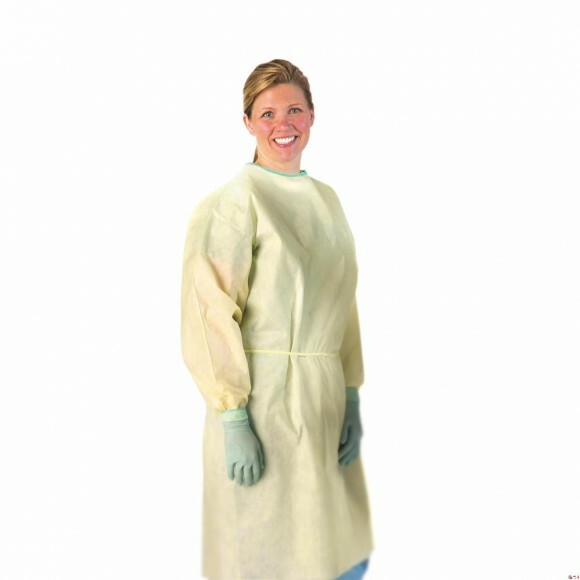 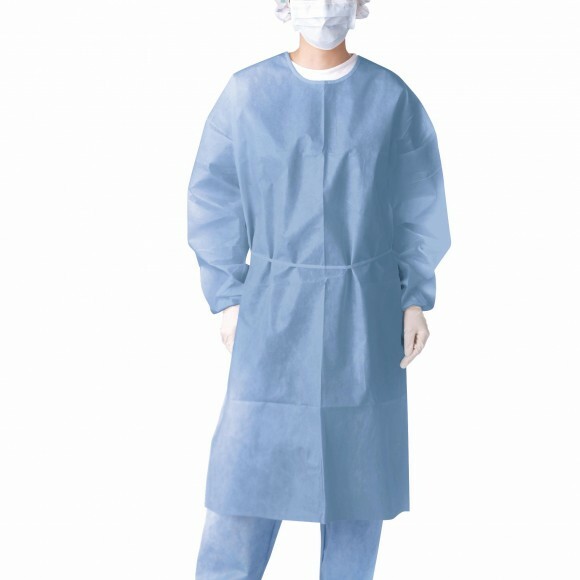 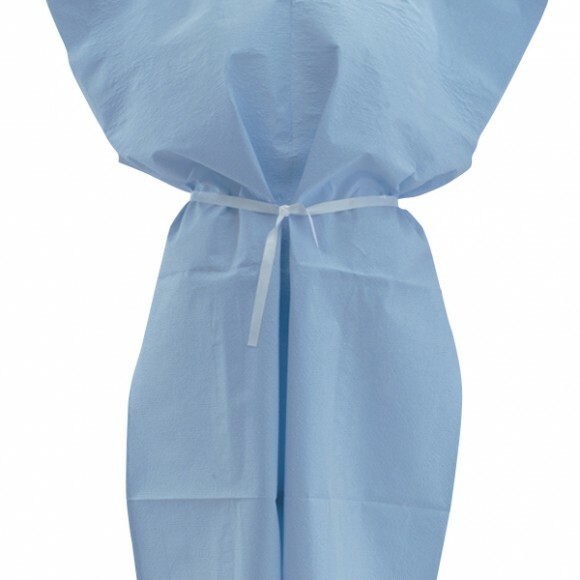 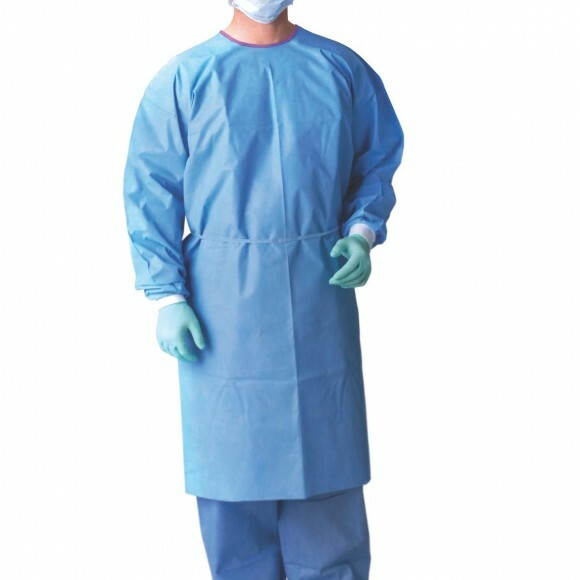 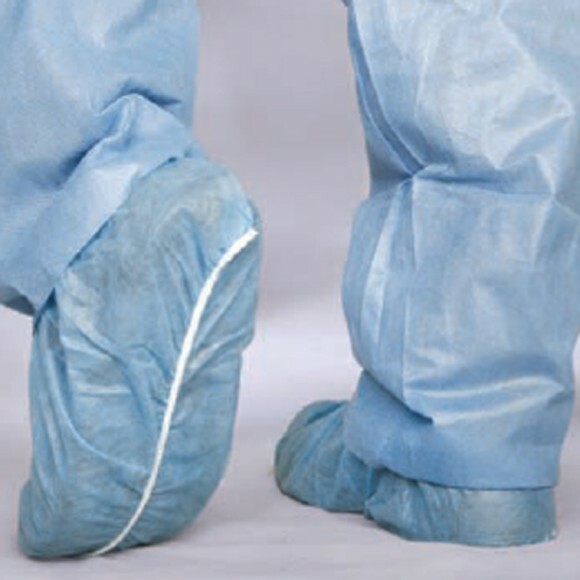 Our large selection of disposable isolation gowns and aprons allows you to find exactly what you require for the job at hand.